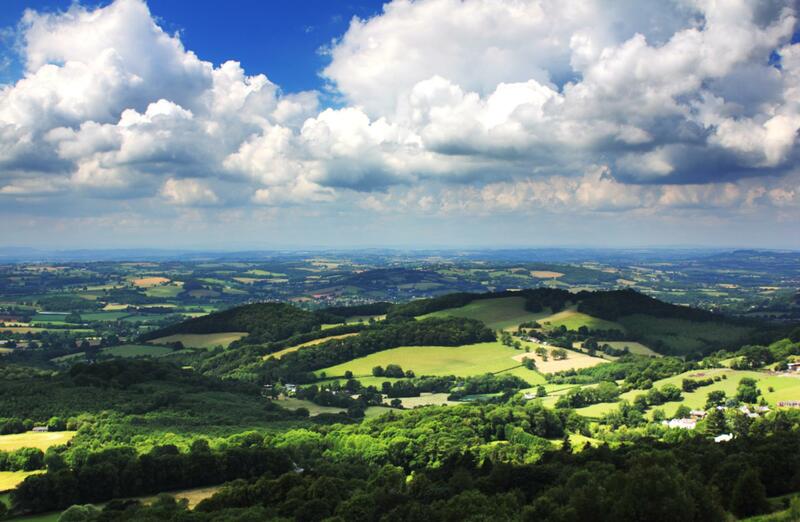 The rolling countryside; the myriad of meadows, woods and ancient apple orchards; the beautiful Wye Valley and historic towns like Hereford and Leominster – Herefordshire is an ideal holiday destination and for both weekend breaks and longer glamping holidays – it offers plenty to keep you busy. 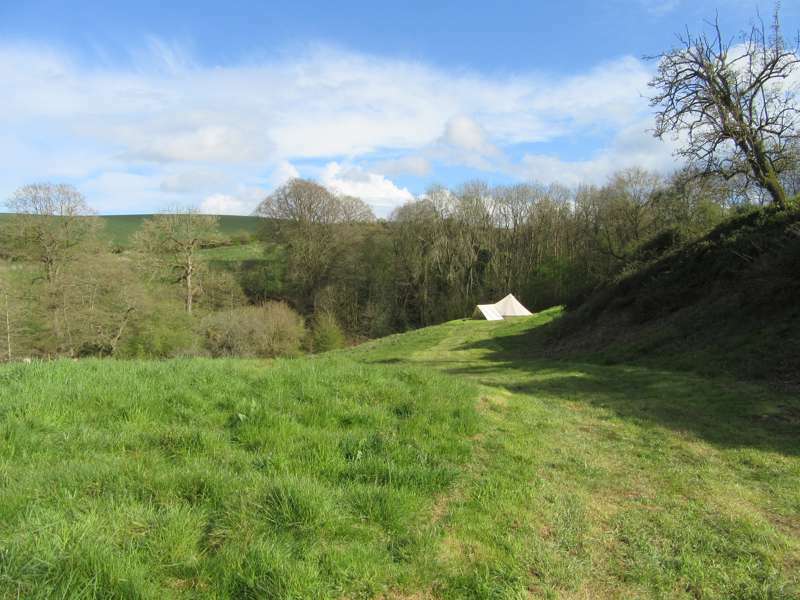 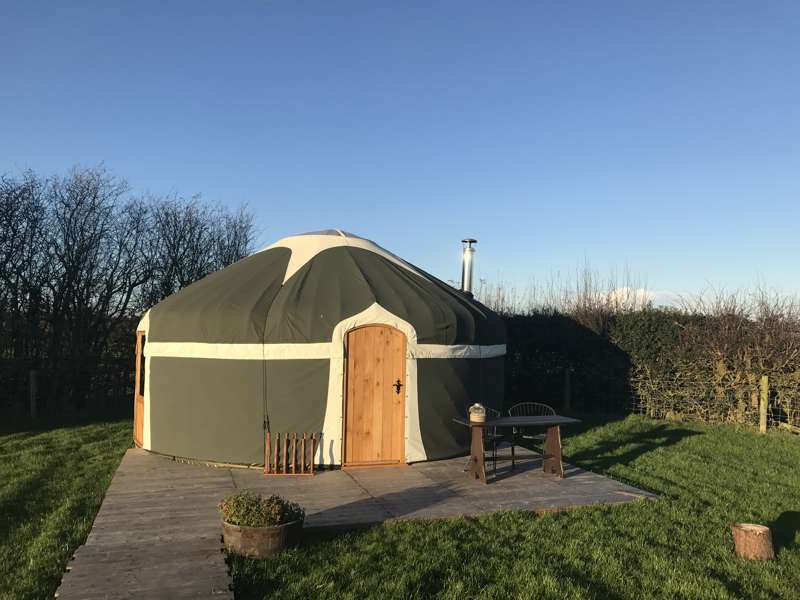 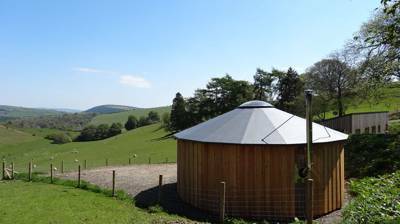 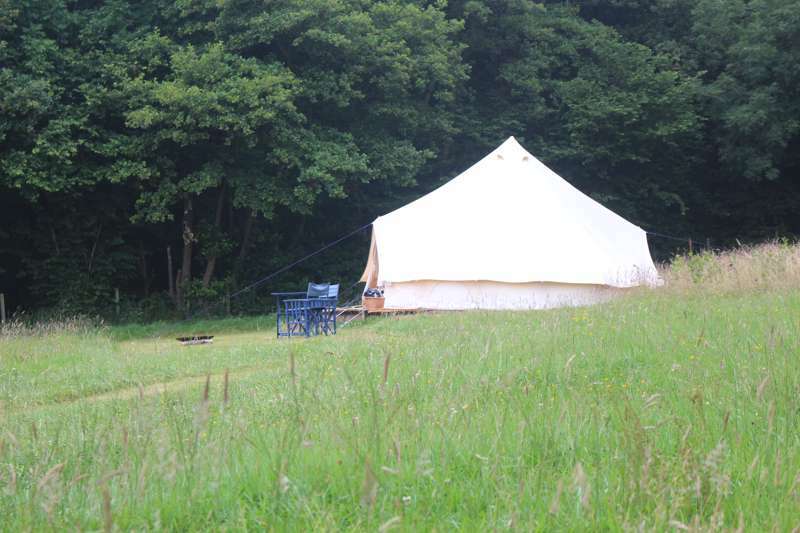 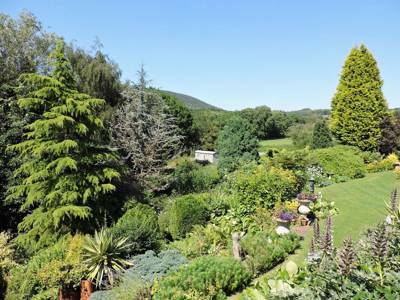 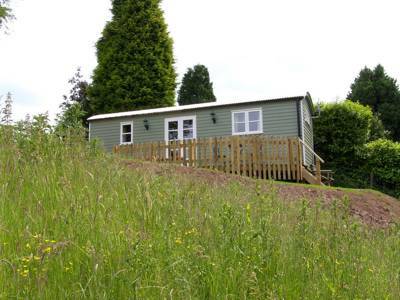 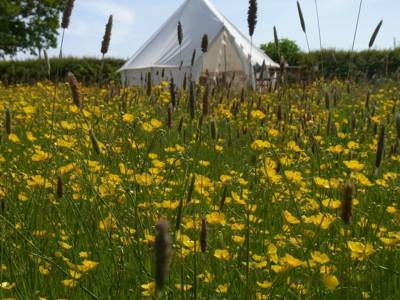 Glamping in Shropshire: Browse the best Shropshire glamping sites, read reviews, check availability and book your glamping holiday for the best price. 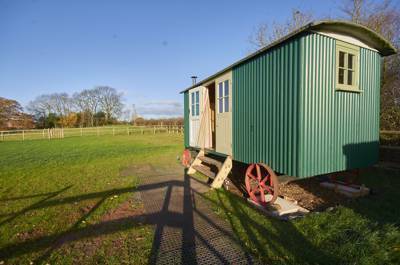 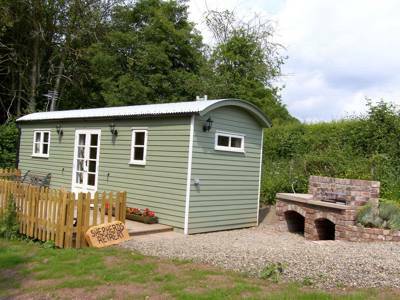 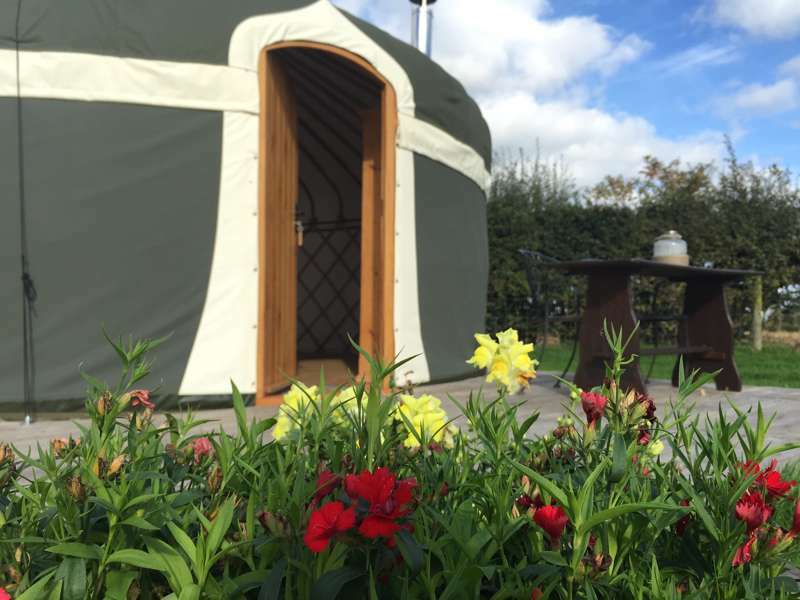 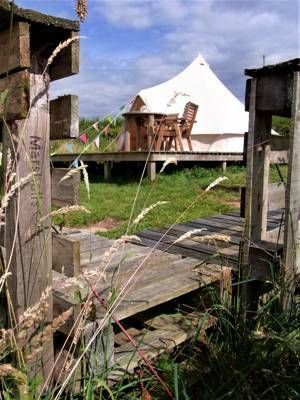 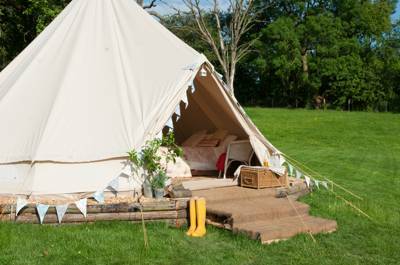 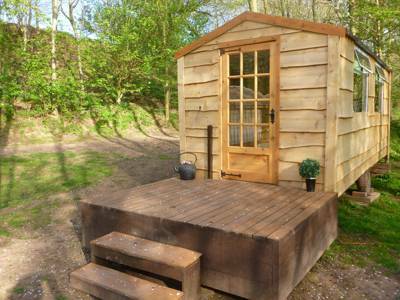 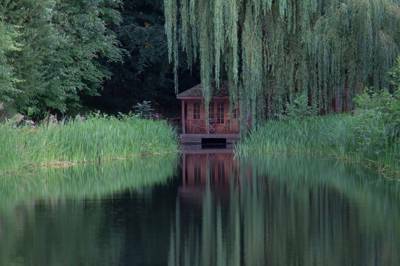 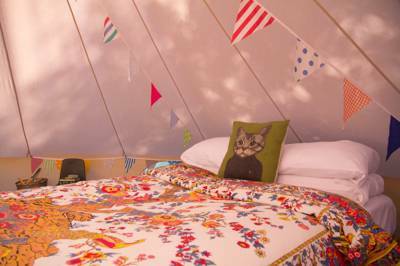 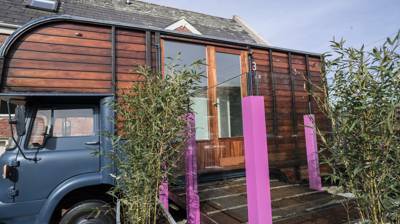 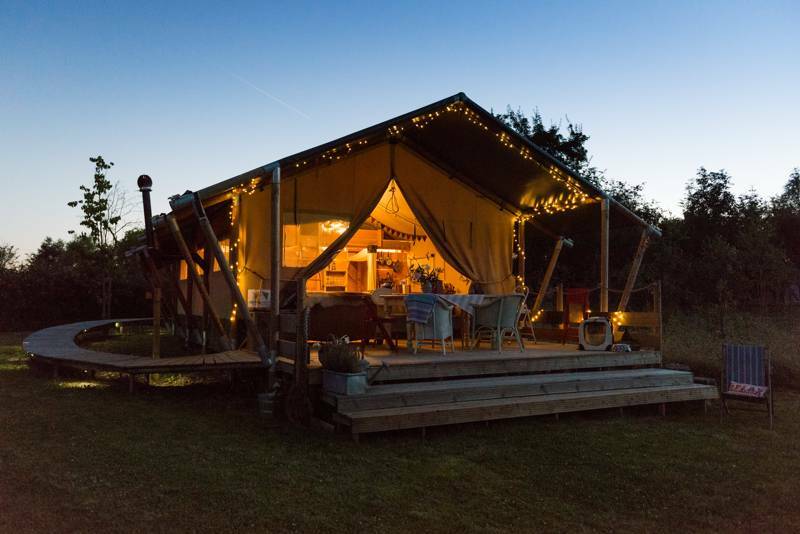 Glamping in Staffordshire: Browse the best Staffordshire glamping sites, read reviews, check availability and book your glamping holiday for the best price. 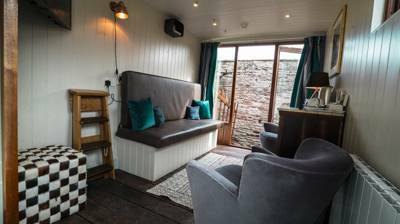 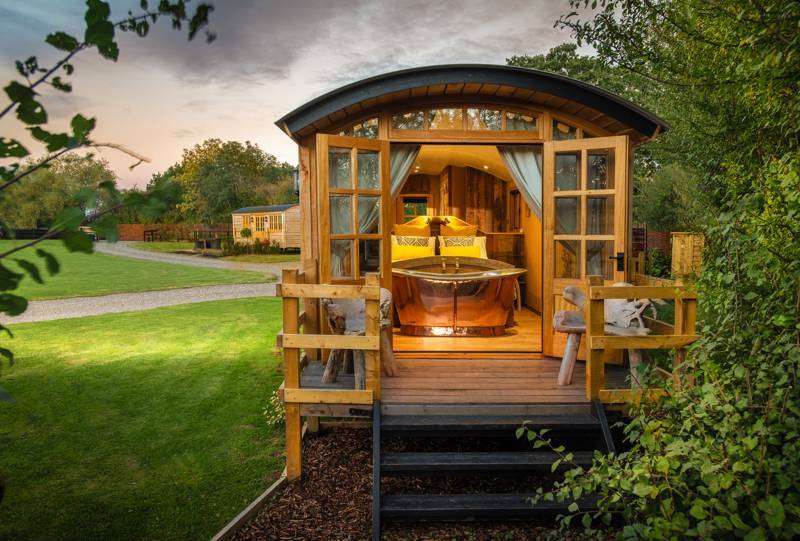 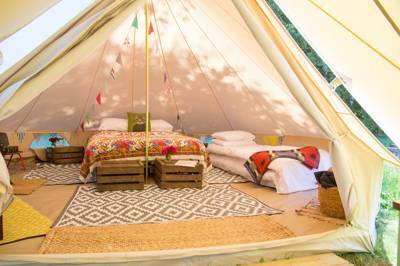 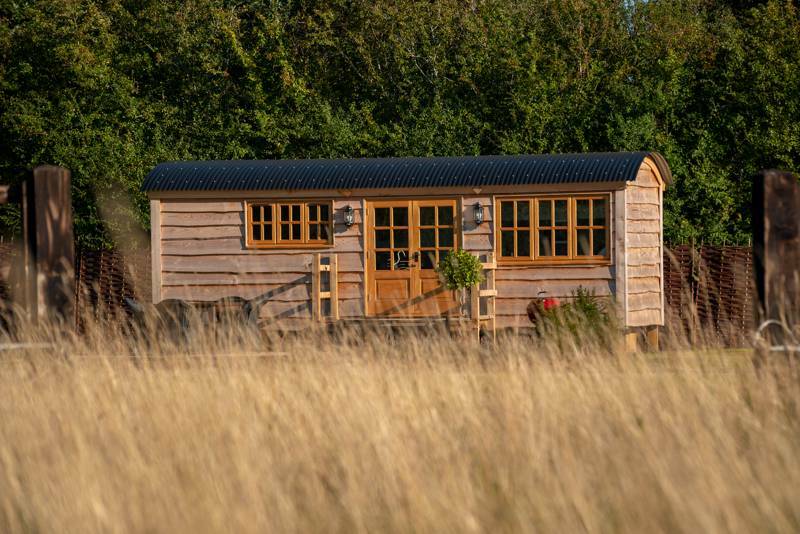 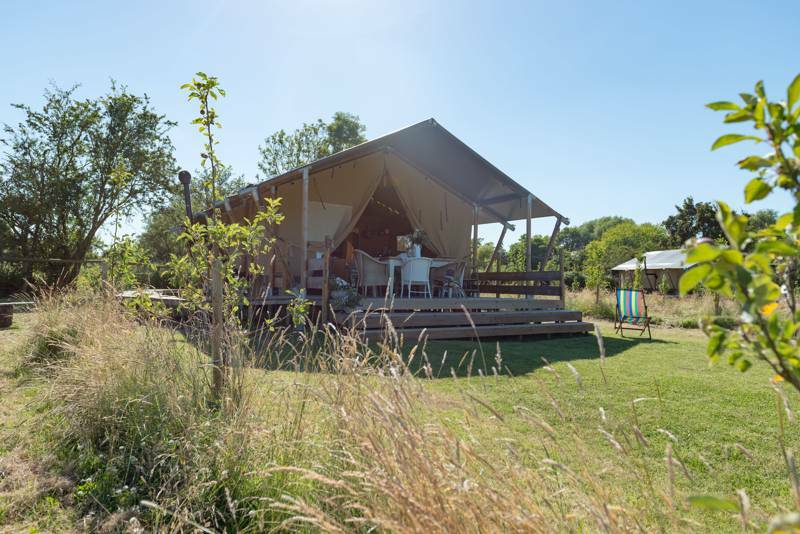 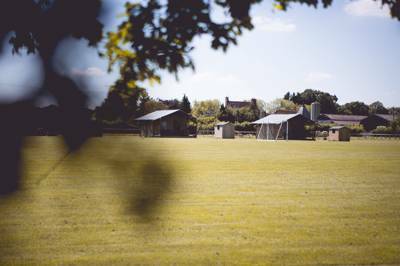 Glamping in Warwickshire: The best glamping in Warwickshire – read reviews, check availability and book your glamping break online today. 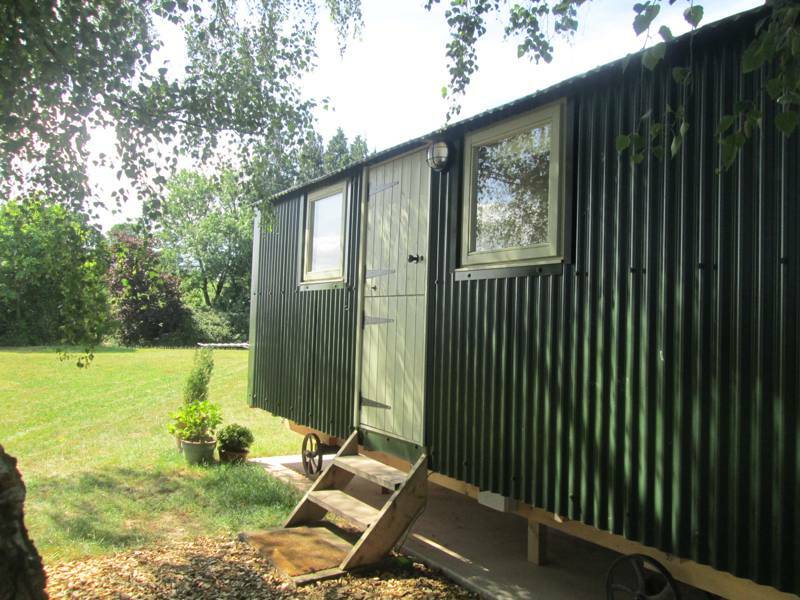 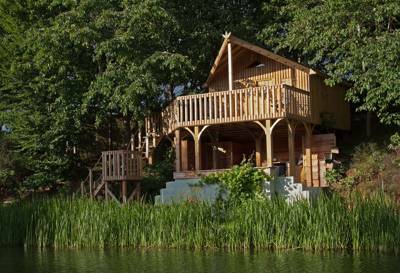 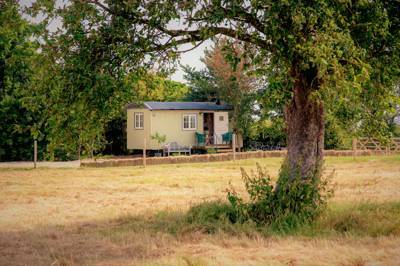 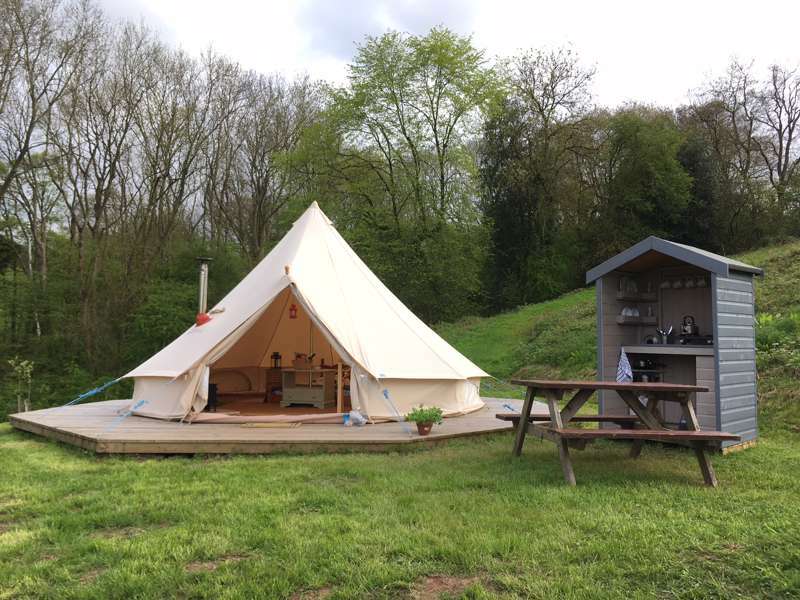 Glamping in Worcestershire: Browse the best Worcestershire glamping sites, read reviews, check availability and book your glamping holiday at the best price.